This trip will take you to the Gulf Stream, up to 60 miles offshore, where you will find some of the bluest and richest waters on the East Coast. 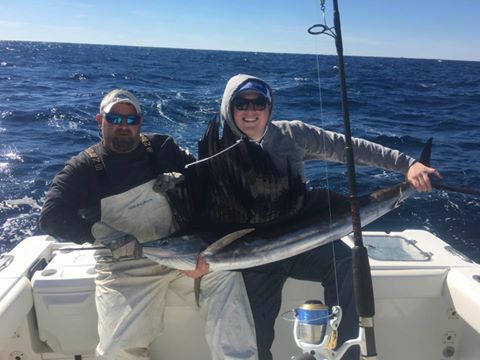 You will likely encounter some of the biggest, strongest, and best eating game fish in the ocean. You never know what you might battle in the Gulf Stream. 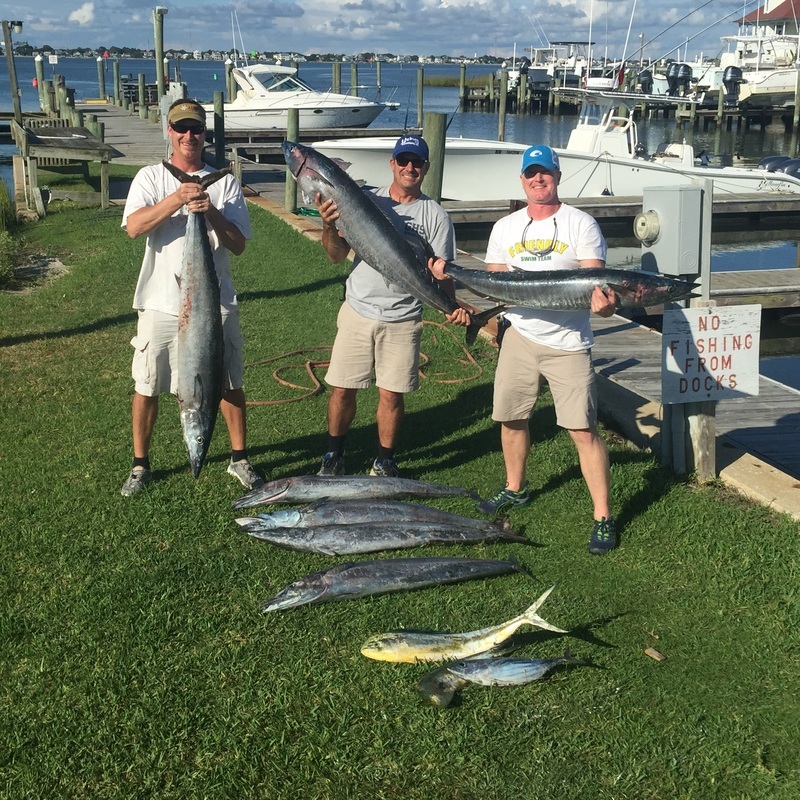 Targeted Species for this trip typically include: Tuna, Wahoo, Mahi Mahi, Sailfish, Blue Marlin, White Marlin, King Mackerel, Cobia, Amberjack, Grouper, Triggerfish, Snapper. Trip Hours: 5:30 a.m. to 5:00 p.m.